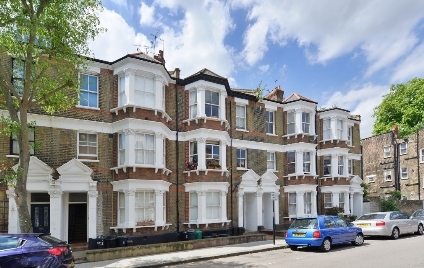 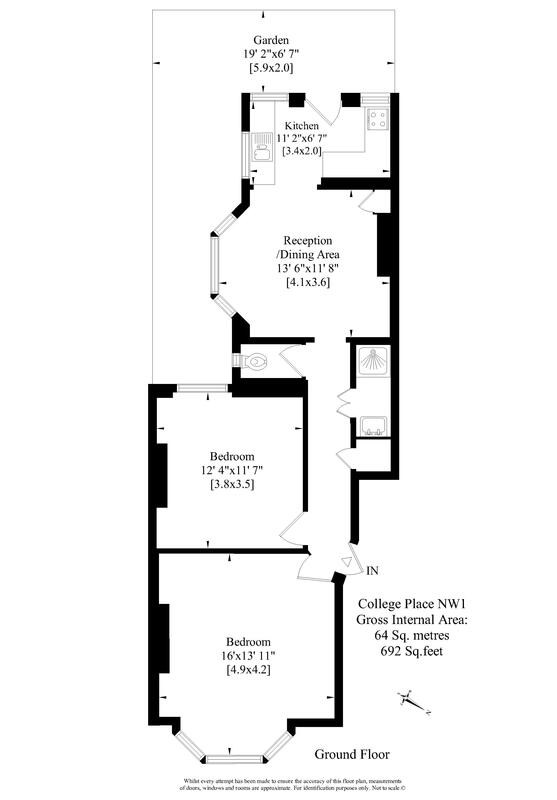 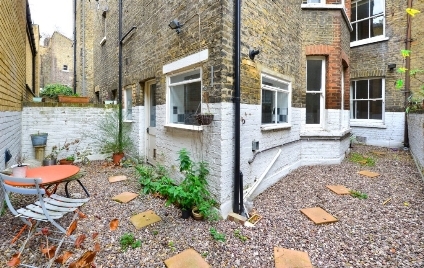 A well presented and conveniently located two double bedroom flat. 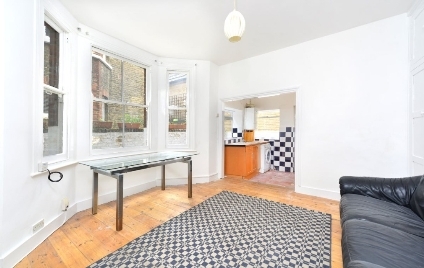 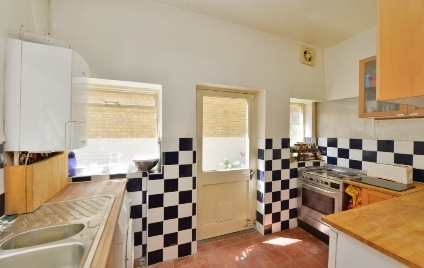 Set on the ground floor of a Victorian terraced house,the property comprises of stripped wooden floors throughout, reception room, fully tilled shower room, WC, fully fitted kitchen and a very charming rear garden. 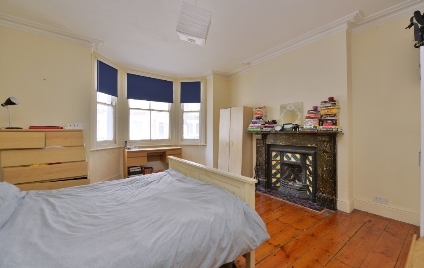 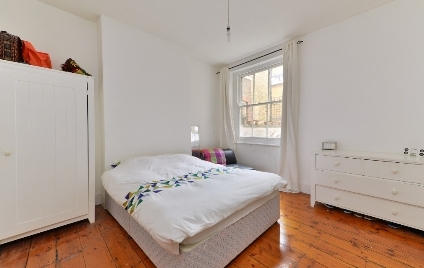 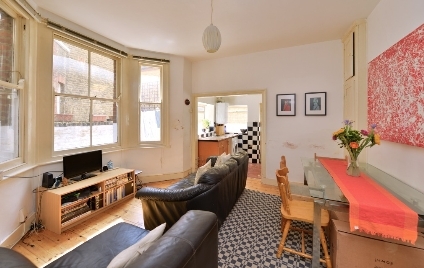 Situated just a stroll away from the excellent transport and shopping facilities of Camden town.